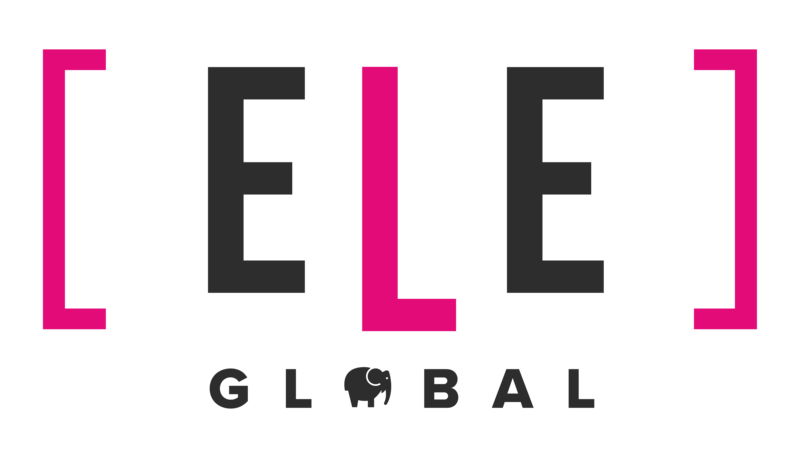 ELE Global is a strategic and tactical agency, with market-leading expertise in working with professional services organisations. Our work spans Growth & Change, Strategy & Planning, Client Relationships, Content & Communication. We want to change the way marketing and PR are delivered. And we want to make a difference to the ways business is done. We want to inject responsibility and common sense in, without stripping commercial success and excellence out. At ELE Global we believe that delivering the best strategic or tactical marketing expertise should be a given. But responsibility – in terms of the marketing recommendations we make, the work we do and the way we run our own business – is what sets ELE Global apart from other agencies. Most clients come to us because they’ve had an idea of something they want to achieve but don’t know where to start…or they’ve used another agency, who has baffled them. They need our help to translate things into a plan they can follow. We help them to think and act differently, transforming their way of working and the results they get. Whether we’re just lightening a workload or doing something utterly transformative. We want to work for clients that are committed to working in a different and responsible way. We like being able to work for people we believe in, as part of their in-house teams, on projects that make a difference and that deliver results we’re all proud of. Most agencies offer good-all-rounders. We tailor the team to make sure clients get real experts. Our innovative, virtual structure allows us to draw together specialists in a flexible way, so we can tailor the services and introductions we provide to each and every client. We find the very best people and work with them in the most creative and responsible ways to get the results everyone wants and needs. We put common-sense and plain English in the front of mind, in everything we do. We make it our number one objective to be clear, transparent, honest and practical – and to prove that responsibility doesn’t mean sacrificing getting the best results. responsibility means to us here.